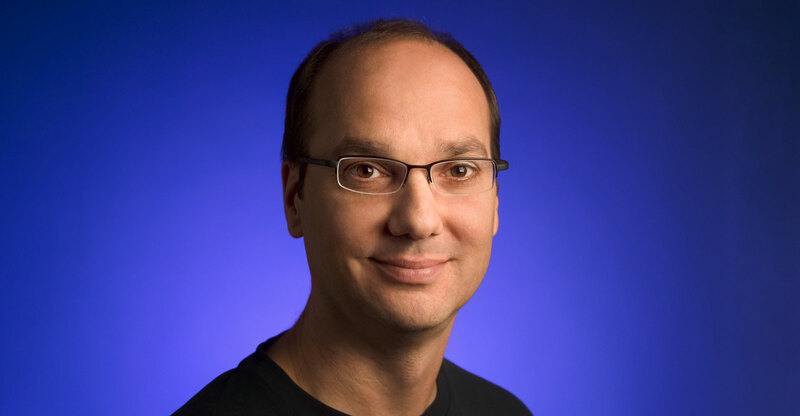 Essential Products, the consumer electronics start-up run by Android creator Andy Rubin, is putting most projects aside to focus on development of a new kind of phone that will try to mimic the user and automatically respond to messages on their behalf, according to people familiar with the plans. The company paused development of a planned home speaker, months after cancelling a different smartphone that had been in the works, said the people, who asked not to be identified because the details are private. Sales of an earlier phone were disappointing, and the company is abandoning the effort partly because the product is too similar to others on the market. Essential had considered selling itself this year after a series of setbacks. The design of the new mobile device isn’t like a standard smartphone. It would have a small screen and require users to interact mainly using voice commands, in concert with Essential’s artificial intelligence software. The idea is for the product to book appointments or respond to e-mails and text messages on its own, according to the people familiar with the plans. Users would also be able to make phone calls from the planned device. If this all sounds a bit like the sci-fi movie Her, that’s sort of by design. Rubin would like to capture people’s imagination with a product that’s truly different from alternatives. The planned device, which hasn’t been previously reported, could be Essential’s last hope to break into a market dominated by Apple and Samsung Electronics. A spokeswoman for Essential declined to comment. Although novel, the concept faces many practical challenges. People who have spent any time talking to Siri or Alexa know the limitations of virtual assistants. As a result, Essential expects to market the product as a complement to people’s smartphones or as a phone for those who want to spend less time tethered to their screens. Essential is backed by about US$300-million, making it Silicon Valley’s most ambitious consumer electronics upstart in years. 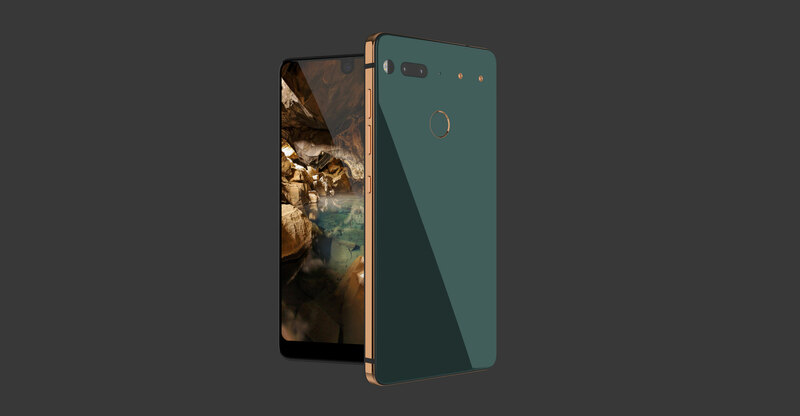 The Palo Alto, California-based company started selling a product called the Essential Phone last year, to great fanfare for pioneering an edge-to-edge design before the iPhone X. Since the release of the first Essential Phone and Apple’s premium product, many phone makers have followed. But the Essential Phone struggled to sell due to its relatively high price and software bugs. In the last year, the company has been clouded by sexual harassment allegations involving Rubin’s time at Google. Rubin denied claims of sexual misconduct and took a brief leave of absence from Essential last November. In the first half of this year, Rubin put the company up for sale and cancelled a second version of the Essential Phone. By the time Essential decided to put the home-speaker project on hold, it had already lost key engineers working on the project amid disagreements over the prospects for launching such an ambitious device. Rubin imagined it as a single hub with its own voice-command technology that could run queries through Siri, Alexa and Google Assistant — a feat that would likely require cooperation from three competitors.